Veganism is an incredibly health promoting diet. 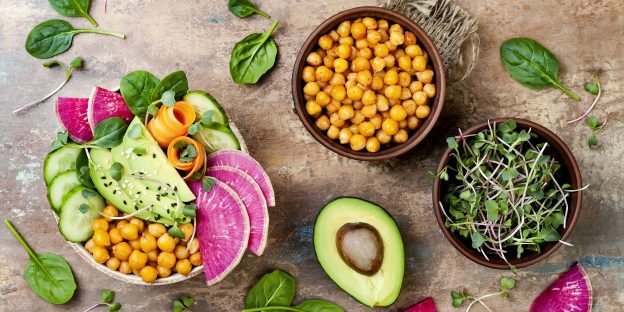 As a vegan, there are several nutrients that can be harder to get enough of – here is how you can meet your nutrition needs. This entry was posted in Diet & Nutrition and tagged healthy diet, meatless diet, vegan, vegan diet, vegetarian, vitamin supplements, vitamins on January 13, 2019 by Megan Van Dyke.